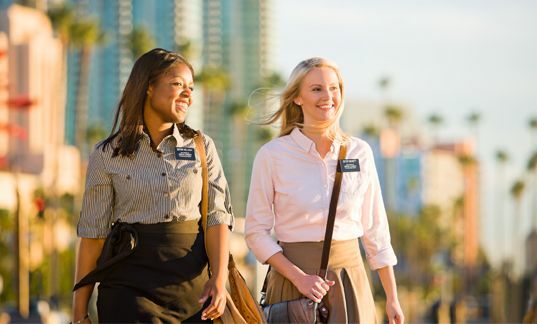 Mormons serve missions. You may have seen us cycling through your neighborhood like ducklings in suits and bike helmets, or trudging down congested city arteries like a pair of lost funeral directors, dodging profanity and beer bottles. We offer, gladly and without pay, eighteen or twenty-four months of our lives for the privilege of spreading the good word of Jesus Christ, along with all the door-knocking and running from dogs one could ever wish for. 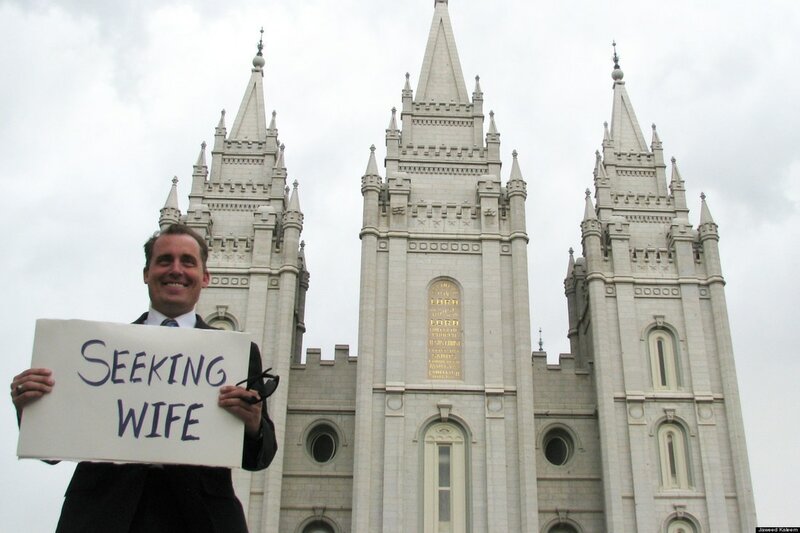 You may have heard of the Young Single Adult congregations of the Church of Jesus Christ of Latter-day Saints, commonly known as “singles wards.” Many unmarried Mormon twenty-somethings attend these wards each Sunday to learn the gospel while staring at one another, wondering to whom they might propose marriage. I was one of these people.